We encourage everyone to take the Blue Card Command training online. It is a chance for individuals from your fire department to receive the training and certification system that defines the best standard command practices for all common, and everyday emergency operations. Blue Card Command is based on the latest version of Fire Command, authored by Alan Brunacini. The Blue Card program consists of two parts: a 50-hour on-line version, which provides the base or core curriculum, and a 24-hour command seminar/lab in which time is dedicated to real life simulations. The cost of the online training is $385.00 per person. The Incident Command Certification Program is designed to instruct, train, evaluate, and certify Fire Department Officers who serve in the role of Incident Commander. This training and certification program produces Incident Commanders that make better decisions, potentially eliminating costly mistakes that result in injury, death, and unnecessary fire losses. This 24-hour live session at the SBM Command Training Center is a follow-up to Blue Card Hazard Zone Command Training. 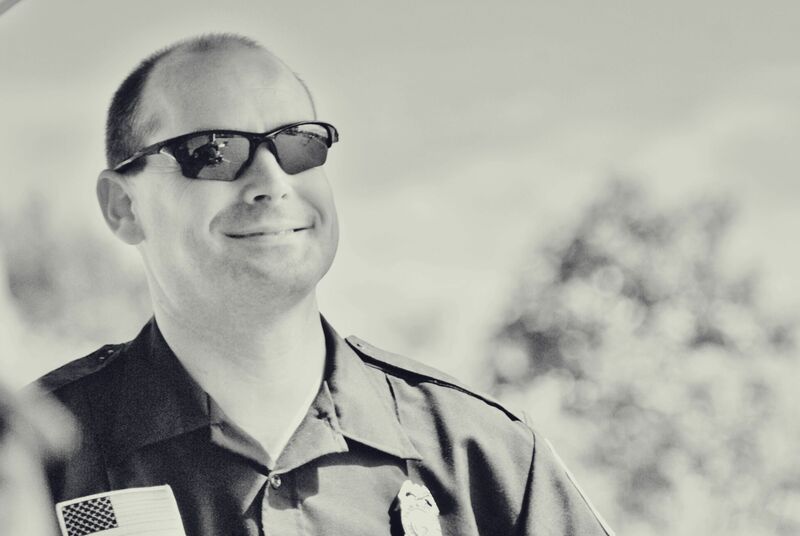 The entire program will be brought together and give you the real life experience you need to effectively take command of the emergency, standardize incident operations, and bring it to a successful conclusion. This class size for this course is 6-8 people and the cost of this training is $490.00 per person. The cost includes the Fire Hazard Zone Management certification from the Minnesota Fire Service Certification Board/IFSAC. Contact us at the SBM Learning Resource Center for group pricing options. The Incident Commander must always match standard conditions to standard actions for a standard outcome. 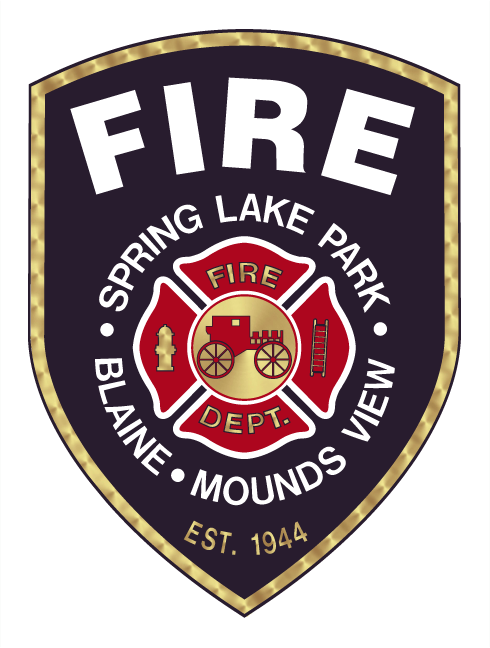 To learn more about Blue Card and incident command training contact Jim Hansen at 763/767-4003/ Ext. 104 or or visit www.bluecardcommand.com where there is a program overview and demo, along with testimonials and details about the program. 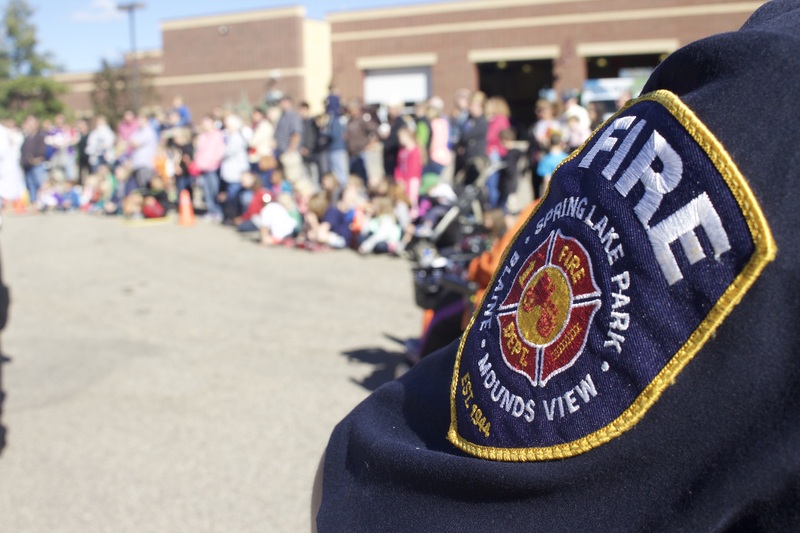 We also invite you to visit us at the SBM Learning Resource Center to see first hand how these programs can improve your on scene experiences. Want to read more? Help yourself to the B-Shifter Magazine, the official magazine of Blue Card. Click on http://www.bshifter.com/SelectMagazines.aspx and read the latest edition.